The ownCloud iOS app has recently been updated with some major new features including Instant upload and the ability to function as Document provider. This not only makes the photos taken with your iPhone available on your ownCloud, but also brings ownCloud files to your iOS apps. The first new feature is visible in the ownCloud iOS client itself. If you are in the settings view there is an Instant Upload function that you can enable. Anytime you take a picture it will be uploaded to the “Instant Upload” folder in ownCloud. 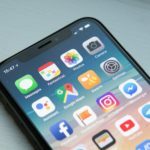 A caveat is that iOS currently does not really offer the ability for apps to react when a picture is taken, so the ownCloud app has to rely on a work-around– the GPS wake-up feature. 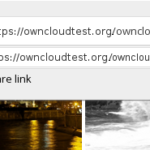 Whenever there is a significant change in location the ownCloud app will be woken up and have a chance to check for new images and upload them to your ownCloud server. This work-around will become less of a problem in the future as iOS 8 has a new API that makes things easier. For now, we support iOS 7 and iOS 8 so things will be a bit complicated. Other changes that are not yet implemented are the ability to choose an Instant Upload folder and deciding to only upload when on wifi. The latter can be achieved by using the iOS settings to restrict the ownCloud app to updating only on wifi. But developers experienced with iOS can step in and bring these features to the app; contributing code to the ownCloud iOS client is possible. The Document Provider is a technical name for the new ability in iOS to let apps offer their files to other apps. With this ability in the ownCloud app, apps like Microsoft Office for iOS can open files directly from your ownCloud server. This is very easy to use. In the third party iOS app just open the document picker, choose the ownCloud app, choose the files and they will open. Depending on the saving abilities of the app you are using, if you make any changes they will be saved back to your ownCloud. Please note that this requires a change in iOS apps – they have to support the document picker, and not all do, yet. 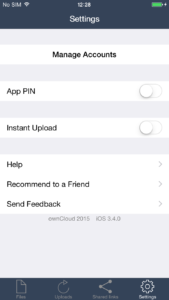 Since the ownCloud iOS client was open sourced, it has become easier to follow development. One just has to check the github repo to see what is going on. The Android client is already receiving a significant amount of contributions and you are welcome to get improvements you’d like to see into the ownCloud iOS client to even things out! I am just beginning, having discovered your service on The Scout Report. 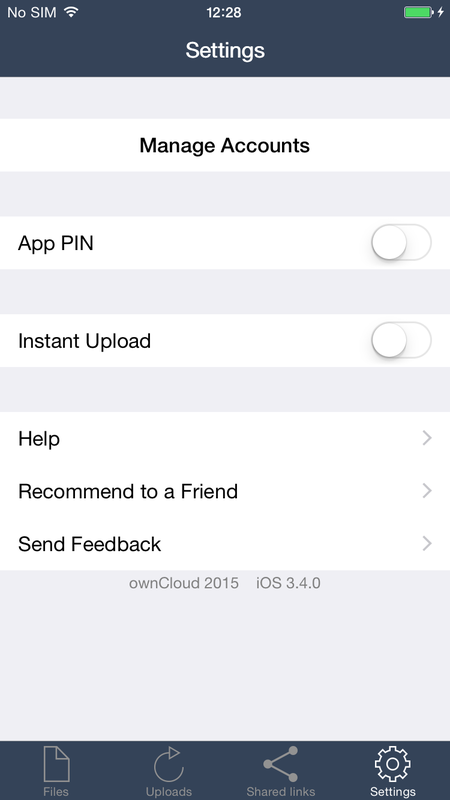 ownCloud iOS app 3.7 – now with OAuth2!